The Intel HD Graphics 520 is an Integrated Graphics Processor for Intel’s 6th Generation Skylake CPUs. The Processors which use HD Graphics 520 are Intel Core i3-6100U, Core i5-6200U, Core i5-6300U and the Core i7-6500U. Intel has done some significant improvements in this GPU which has led to higher benchmarks and better gaming performance. Integrated Graphics Cards were once considered substandard for gaming purpose. But the current generation Integrated Cards can capable of handling the latest games at low settings. If you’re also looking for the Benchmark and Performance Review of HD 620 Graphics then do check it out. First of all, we will start with the specifications of Intel HD Graphics 520. 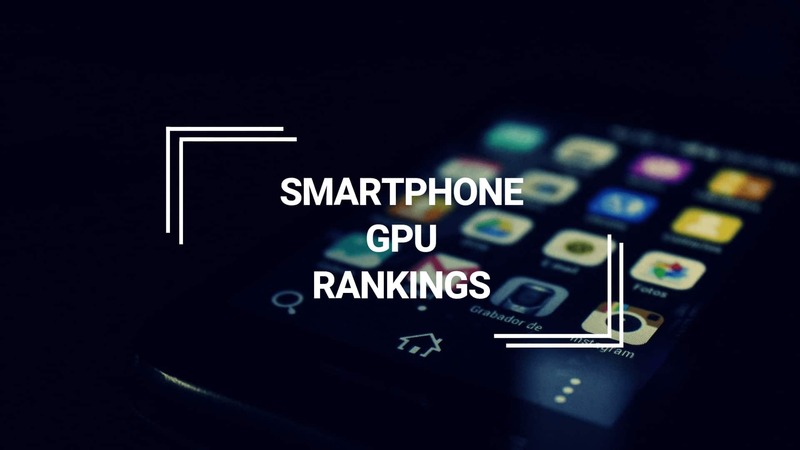 Then we will compare its benchmarks scores with similar GPUs like HD 5500, HD 620, Geforce 910M, Geforce 920M, Radeon R5 M335, Radeon R7 M430 and Geforce 930MX. Then, we will have a look at the real world gaming performance of HD 520 and find out if it can handle the latest games or not. At the end, I’ll give my review of this Graphics Processors. 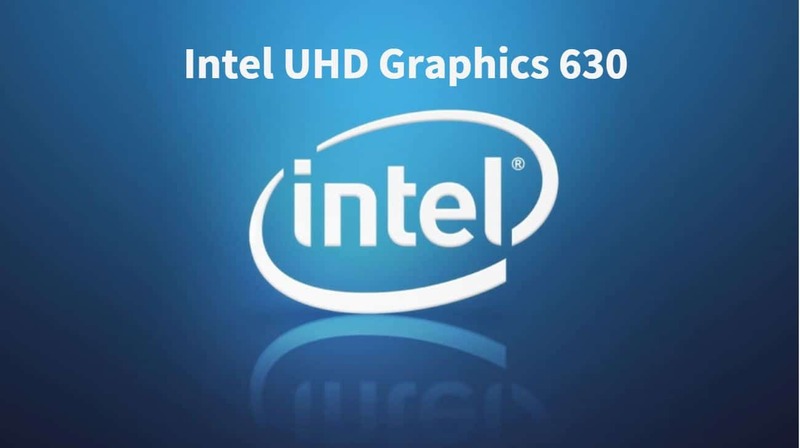 So, let us start by looking at the specification of Intel Graphics HD 520. 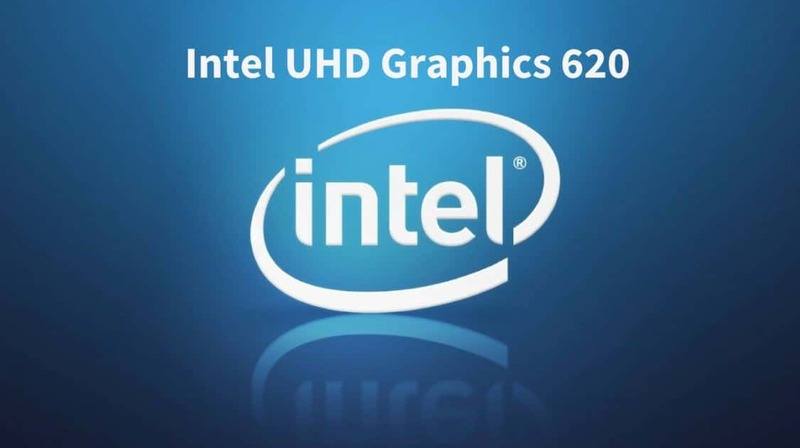 You can have a look at the above table to get an idea of Intel HD Graphics 520’s specs. It is a Notebook/Laptop Graphics solution or it can also be called a mobile GPU. As Intel’s 6th generation Skylake is manufactured on the 14nm Process, the same applies to the graphics as well. Its base clock frequency is 300 MHz and that can go up to 1.0 GHz. It is an integrated graphics processing unit and hence does not have its own memory. Read the question below for more information. It can support memory Video Memory of up to 32 GB. It supports DirectX 12 and that means you might observe improved performance in new games that have DirectX 12 support. 4K playback is also supported at 60Hz and OpenGL version is 4.4. At a time you can have maximum 3 displays connected with HD 520 Graphics. How much is the Intel HD Graphics 520 Memory (VRAM)? Integrated Graphics do not have their own memory. Integrated Graphics like the Intel HD 520 use the Primary Memory of your PC/Notebook. By default, some amount of RAM will be automatically allocated for the GPU but it can easily be changed from the BIOS settings. After entering the BIOS, you can allocate more memory to the GPU. To compare the benchmark scores, we have used the PassMark tool. It is one of the best tools for Benchmarking your PC/Laptop. Please note that we will be only comparing it with Notebook GPUs. For a fair comparison, we have not included any desktop GPU as it will perform better for obvious reasons. Intel HD Graphics 620 belongs to the Intel’s 7th generation Kaby Lake Processors like Core i5-7200U. While the Intel HD 5500 is the stock GPU in 5th generation processors. As it can be clearly seen, there has been a significant improvement in 6th generation over the 5th generation. However, the 7th generation iGPUs perform even better. 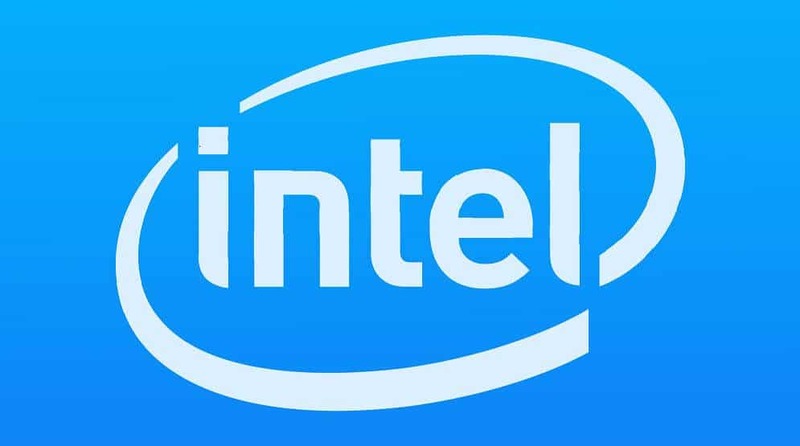 You may want to check out the difference between Intel’s 6th and 7th generation Processors. The Nvidia Geforce GT 910M and 920M are two of the weakest dedicated GPUs from the Geforce 900M series. As per the benchmarks, we can clearly see that both these Graphics Cards are dominated by the Intel Graphics HD 520. So, if you’re planning on buying a notebook/laptop that has either of these GPUs, then I’ll strongly recommend to avoid it. It won’t make any sense to buy a Laptop whose dedicated graphics is weaker than the integrated one. Just like the previous scores, it is a quite similar scenario in case of budget friendly AMD GPUs. Intel HD 520 has scored 858 point which is almost 1.5x more than that of AMD Radeon R5 M430. The score of Radeon R5 M335 is even lower. As I said before, there’s no point of buying a Notebook which has a weak dedicated Graphics processor. When we put the HD 520 against the mid-level GPUs from the Geforce GT series, it does surprisingly well when compared to the Nvidia Geforce 930M. However, the Geforce 940MX is too powerful for the HD 520. I’ll recommend you to get a Notebook with 940MX as dedicated GPU to get a much better gaming performance. 940MX can give you 60fps in GTA V on medium preset and 1366×768 resolution. Check out the gaming performance of Intel HD 520 paired with the Core i5-6200U Processor and 8GB DDR3 RAM. In the above video, you can observe that it performs quite good for every game at 720p and low/medium graphics settings. In Mafia 2, you can expect average FPS of around 55-60 at medium preset. For Batman: Arkham City, you should manage at least 30 fps. Coming to Elder Scrolls V Skyrim, you should be able to reach over 40fps on 720p and low graphics settings. In Counter-Strike: Global Offensive, you’ll easily reach over 50fps at medium settings and on GTA V, expect 30 fps at low preset. If you like the Tomb Raider series, then you will be able to easily play the Tomb Raider (2013) at 40 frames per second. 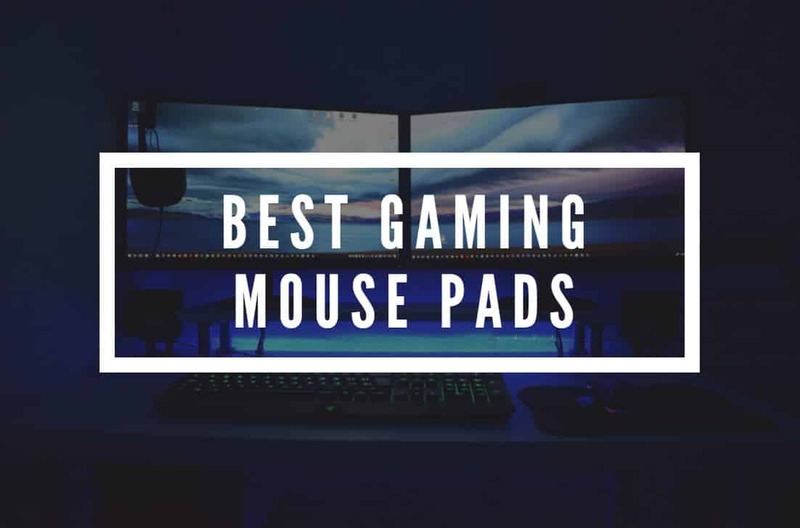 The latest games are likely to struggle so I’ll suggest you stick with 2-3-year-old games like Grand Theft Auto V. For playing newer games, you should definitely go for a Notebook with a dedicated GPU. The latest games are likely to struggle so I’ll suggest you stick with 2-3-year-old games like Grand Theft Auto V. For playing newer games, you should definitely go for a Notebook with a dedicated GPU like the HP Pavilion AU620TX. Compared to the previous generations, the performance of Intel iGPUs has improved and we see a lot of changes every year. It is likely that a day would arrive when the Integrated Graphics would be strong enough to handle the latest games at high preset. Also, if you’re looking to buy a notebook in 2017, I’ll recommend you to go for the one with Intel’s 7th Generation Processor. This is because the Kaby Lake series has an even better iGPU. For now, Intel HD Graphics 520 does a fairly good job. You’ll be able to play 1 or 2-year-old titles at low/medium preset and 720p screen resolution. Older games would give better fps even at a higher resolution. Obviously, Integrated graphics were never meant for gamers. But for starters who do not want to spend extra, this should do just fine. Also, you may consider assembling a PC. You can build a good Gaming PC for as low as $500. For a low-cost Gaming PC with Intel’s processor, you can check out this build with 7th generation Pentium G4560 Processor and Nvidia Geforce GTX 1050. I hope you liked our Intel HD Graphics 520 review. For any kind of questions and suggestions, do comment below and I’ll try to answer you as soon as I can. Comment:does it run cad,catia,solid work ,ansys softwares well in this integrated hd520 graphics card. Yes, it can run these software but for a more optimal performance, I would recommend getting a Notebook with a good Dedicated Graphics Processor like Nvidia GeForce 940MX and the GeForce MX150. Yes, you may be able to run it but you’ll have to keep the resolution and graphics settings to lowest. First I’ll suggest you to upgrade your RAM to 8GB. Once it is done, open run and type dxdiag. Now, you can check the Maximum Video Memory. If it is 2GB or more than two, just let it stay the same. It is sufficient for light gaming. Thank you sir. Will design software work on it. Can I run GTA V on i5 6200U, Intel HD 520, 8 GB RAM, Windows 7 & also what will be the FPS?? Yes, you can run it but the gaming experience won’t be that great. You can expect around 30 FPS at the lowest settings & 720p Resolution. Yes, you can run Bayonetta at 30-45 FPS on Core i3 6006U. Peut on faire tourner Car mechanic simulator 2018 avec une Intel HD Graphics 520 ? Yes, you can run Car Mechanic Simulator 2018 on Intel HD 520 but the performance will be average.